Dr. Chuong Phan graduated from Howard University College of Dentistry and has been practicing dentistry for more than 10 years. His favorite clinical procedures include Orthodontic treatment and root canal therapy. In addition to his work at Abel Phan and Associates, he regularly volunteers at Northern Virginia Dental Clinic to offer care to low income patients. He has received numerous awards from the clinic for providing outstanding care and for volunteering an extensive amount of his time. 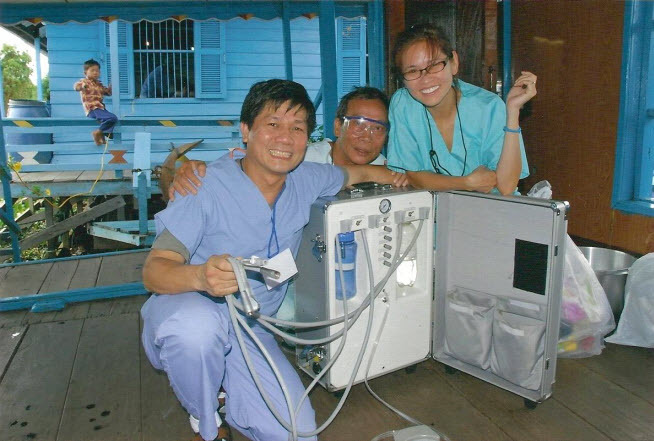 Dr. Phan has also participated in multiple missions with Operation Smile since 2004 to provide free services to children in need in multiple countries. With this not-for-profit medical service organization, he has worked in disadvantaged regions to perform free surgery for children with cleft lips, cleft palates, and facial deformities and to offer dental treatment to kids around the world. 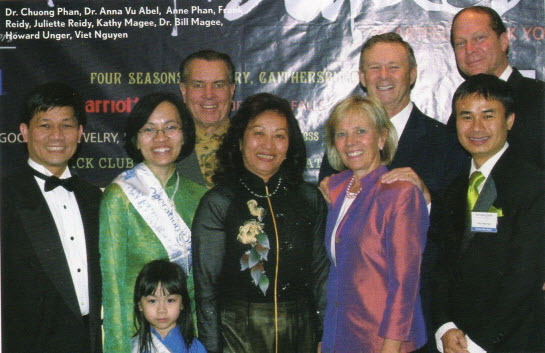 Dr. Phan was also a chairperson for fundraising events for Operation Smile in 2007 and 2009. Since 2006, he has also been involved with and committed to Hope for Tomorrow (HOPE), a non-profit organization that provides health-care, human services, and education about these practices to deprived communities. He was a team leader for HOPE in 2010 to help arrange and execute an international mission to Cambodia to provide goods, services, and relief to impoverished regions of the world. Along with Dr. Abel, Dr. Phan is committed to increasing awareness about personal health. Together, the doctors sponsor several local schools to offer oral hygiene education and to promote healthy dental practices. When Dr. Phan is not practicing dentistry or volunteering, he enjoys spending time with his wife, Dr. Abel, and their three daughters, Annie, Angelica, and Alina. He loves music, and he is dedicated to playing guitar and piano and composing music. 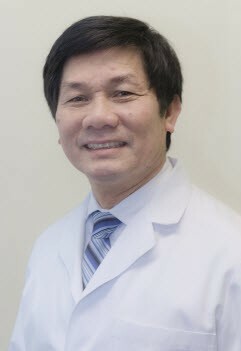 Contact our office to learn more about Dr. Phan or to schedule an appointment! Dr. Phan and Dr. Abel at an Operation Smile Gala where they helped to raise over $100,000 for children suffering from facial deformities.